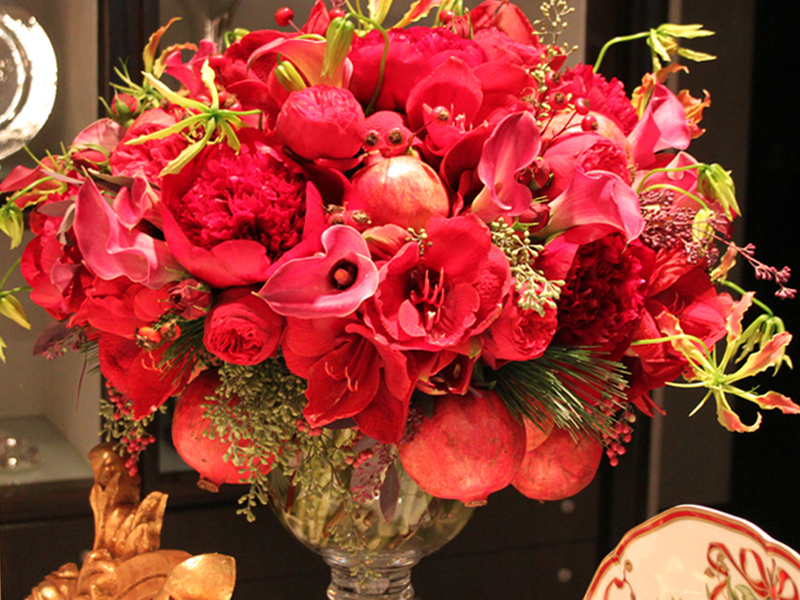 Rio-born Angelica Gomes serves New York’s most demanding clientele with sweeping artistry and the passion born of a lifelong love of flowers. 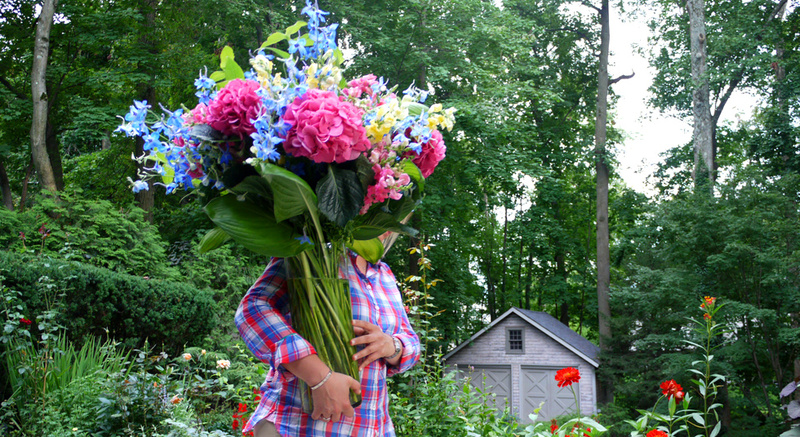 Angelica wowed New York City as a founder and chief creative director at Magnolia Flowers. 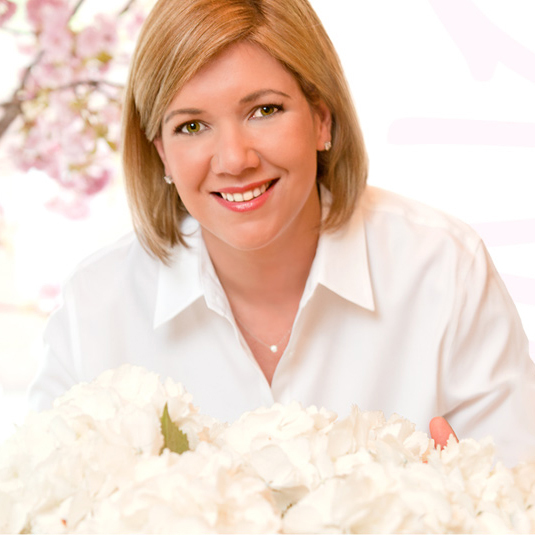 In 2011 she took her brand to a new level with Angelica Flowers and Events. Angelica’s creations are distinctive – simple and pristine, with an edge of strength. She executes ideas to their fullest, perfect down to the roots. There is nothing I love more than working with flowers. To me they are the most beautiful things on earth.